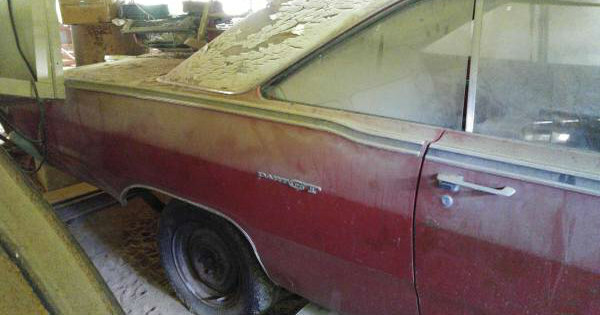 Two 1969 DODGE DARTs GTS Up For Sale On CRAIGLIST For $750.00 Each! - Muscle Cars Zone! 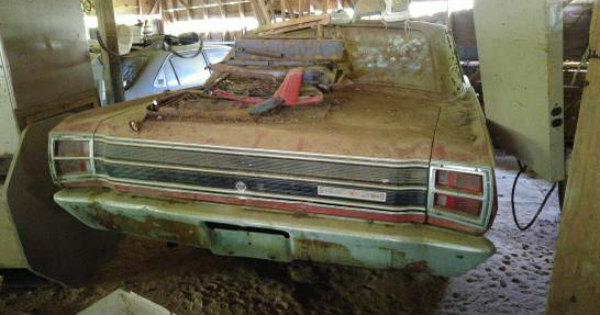 Two 1969 DODGE DARTs GTS Up For Sale On CRAIGLIST For $750.00 Each! The 1969 Dodge Dart is a 2-door sedan that is a very significant car in American automotive history. When you think about the Dodge Dart, you usually think about an economy car made for a budget-minded consumer. However, Dodge did make a couple of performance versions of the Dart. One of those versions is the 1969 Dodge Dart GTS. Upon its release, a lot of muscle car owners were confused about the newcomer`s performance and capabilities. The Dart GTS was fitted with high-performance big-blocs and it set up a very powerful style in the industry. I wouldn’t mind if it’s placed in my garage and I believe the majority of you will agree. 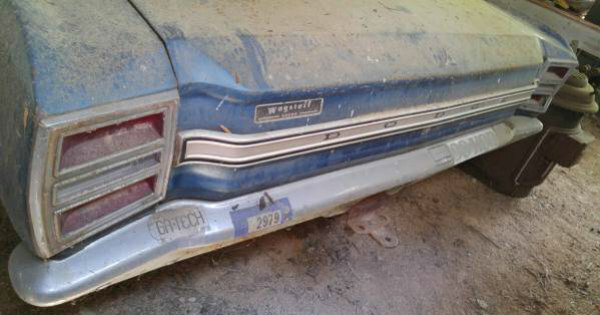 Therefore, we share with you two 1969 Dodge Darts GTS that are up for sale on Craiglist since yesterday. According to the ad list, they do have titles, original engine and transmission. 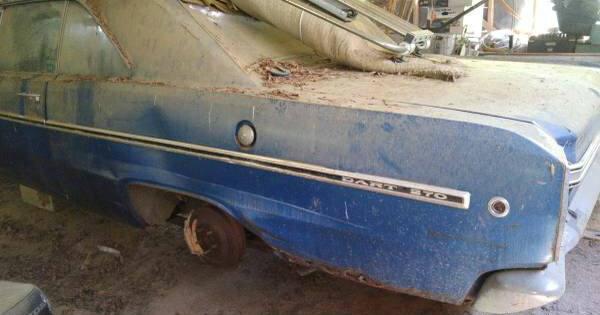 These 1969 Dodge Dart GTS cars were sitting idly and collecting dust in a barn for the last 20 years. We don`t know if people were unaware about these cars existence. Nevertheless, they are now being released to be driven on the road once again. Their condition is pretty fair. They are fitted with an 8 cylinder engine that delivers around 330hp. It runs on gas with an automatic transmission. It runs through an automatic transmission as well. With this car, Dodge introduced the new rear stripe that is known as the bumble bee. The price is $750.00 for each of the Darts and the location is Moncure, NC. If you are interested, here is the link to Craiglist.